Property that is presented well and priced right will rent quickly and bring you a happy, long term tenancy. But, it's important you have the right tenants for you. That's why so many Landlords come to us. Let's work together to find your perfect home. Our award-winning family team are with you every step of the way. Are you a hands on or hands off Landlord? Our tailor made services give you the flexibility to manage your property in a way that suits you. 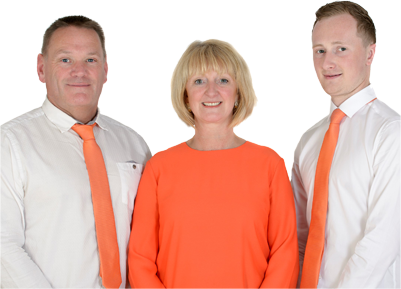 Stocks and Co is a privately owned and managed family run business with over 25 years experience in the Lettings Industry, offering a professional and friendly service dedicated to Lettings and Property Management. Our Customer Service is second to none and we offer a tailor made service that meets all the requirements of our Landlords and Tenants.